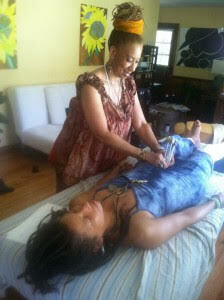 Tchiya Amet El Maat, Natural Health Therapist and Wellness Coach, Specializing in Kemetic Healing and Egyptian Yoga is one of those Therapist that provides therapeutic treatments using Acutonics© tuning forks. KemeTones © is the Kemetic (Indigenous Ancient, African, Egyptian’s) approach to using Sound Vibrations as Healing with Acutonics©. 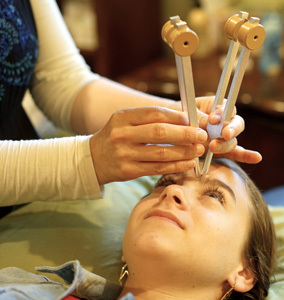 Acutonics is similar to Acupuncture, except tuning forks are use to direct sound energy vibrations to the same area most Acupuncturist used to stimulate “acupoints” without the pain of the insertion of fine, sterile needles into different areas of the skin. 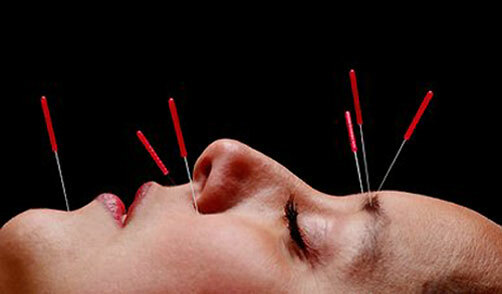 Acupuncture is a 3,000-year-old healing technique of Traditional Chinese Medicine. In 1997, the US. National Institutes of Health (NIH) documented and publicized acupuncture’s safety and efficacy for treating a wide range of conditions. 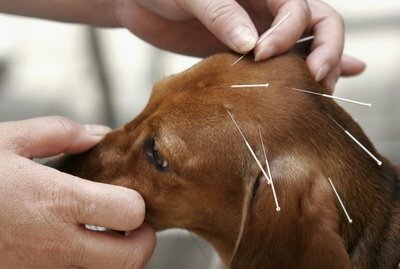 Hundreds of clinical studies on the benefits of acupuncture show that it successfully treats conditions ranging from muscular skeletal problems, back pain, neck pain, to nausea, migraine headache, anxiety, depression, insomnia, stress, PTSD, infertility and many other ailments, these same ailments treatments are also treated with KemeTones therapy minus the pain discomfort. 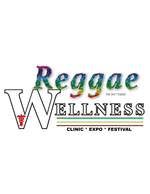 If you have been treated with acupuncture, and even if you have not but are considering acupuncture, or you have a fear of needles you should make an appointment to try KemeTones treatments, for the same ailments at one of Reggae Wellness Mobile clinic upcoming locations; next stop, Chicago, IL, June 25, July 1st, thru July 4th 2017.